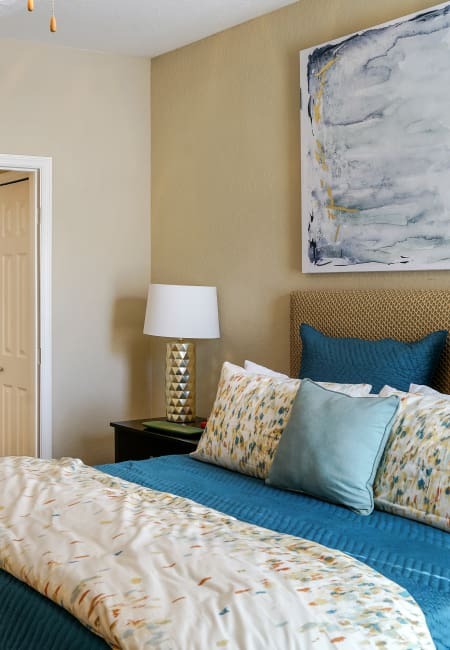 Resort-style living is waiting for you at Verandahs of Brighton Bay. 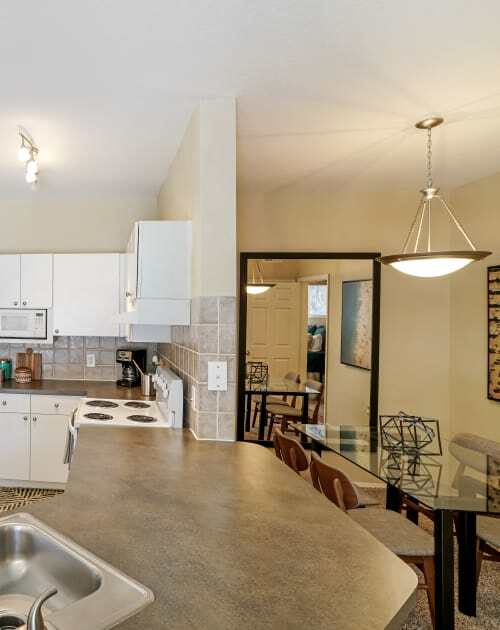 Imagine coming home to thoughtful luxuries like hardwood floors, a fully equipped kitchen with dishwasher, and a private and screened-in patio or balcony. 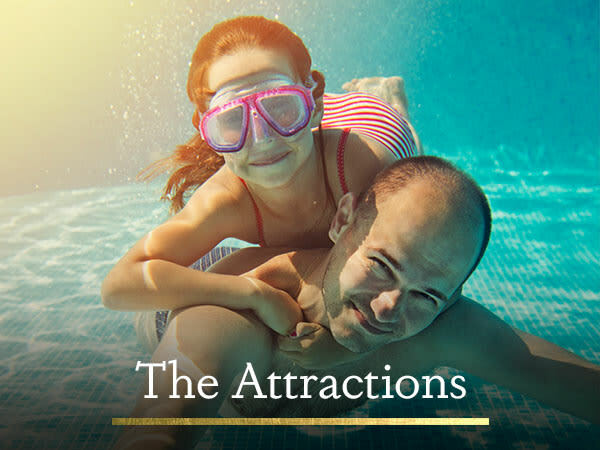 Be delighted by the amenities you’ll find within the community, from a well-appointed resident clubhouse to a modern fitness center, and large pool with waterfall features. If you’re looking for a one, two, or three bedroom home that crosses off every item on your wish list, our luxury community and homes at Verandahs of Brighton Bay are waiting for you. 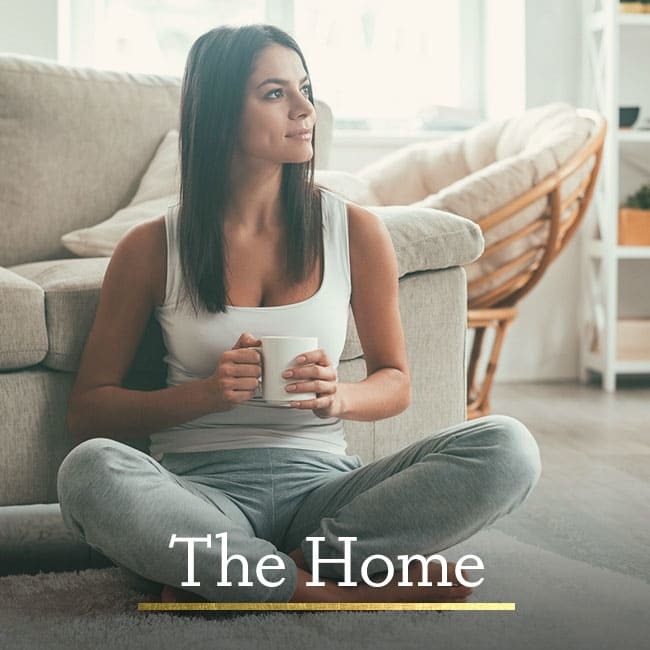 Find the best home for your lifestyle. What to do in St. Petersburg. 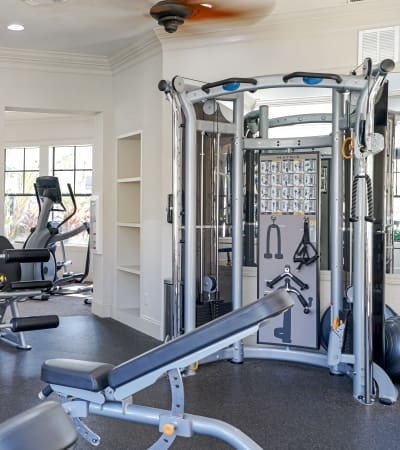 Luxurious amenities are waiting for you. Combining Luxury and Convenience at Verandahs of Brighton Bay. 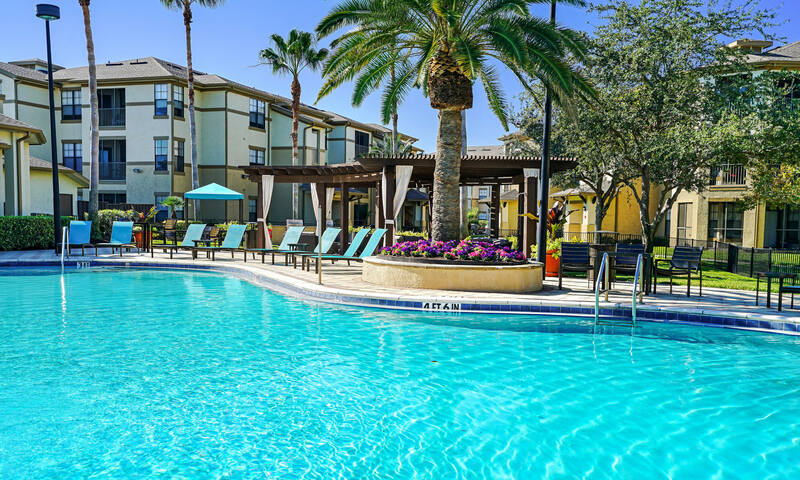 The Tampa Bay area, in the city of St. Petersburg, Florida, is a vibrant location, full of culture, arts, beaches, and entertainment for all ages. When living at the Verandahs of Brighton Bay, you will be close to all the action. 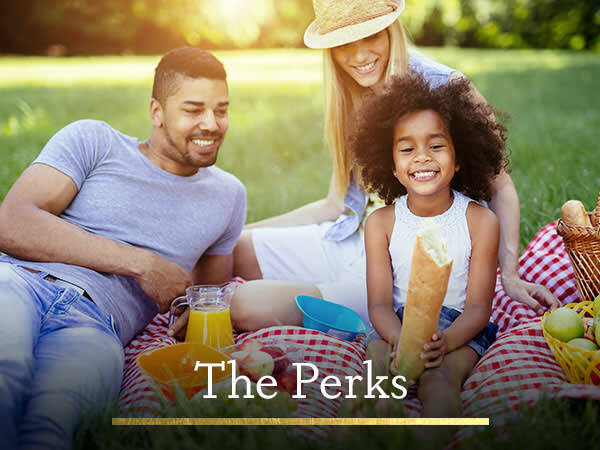 Just minutes away from your one, two, or three bedroom home in Tampa Bay near Gandy, you have attractions like the Weedon Preserve, where there’s thousands of acres of natural landscape to enjoy, or have some fun indoors at the Tampa Bay Grand Prix, an indoor go-kart race track. 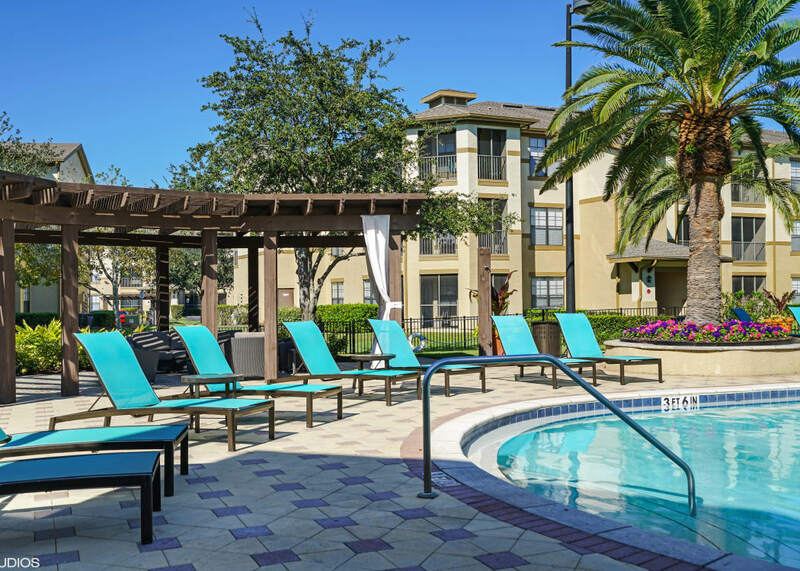 With quick access to I-275, the city of Tampa is a quick commute away. Enjoy our convenient location in this great area of West Florida.